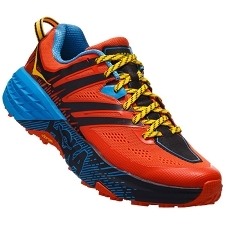 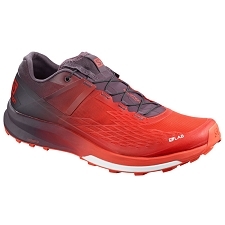 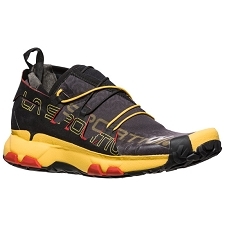 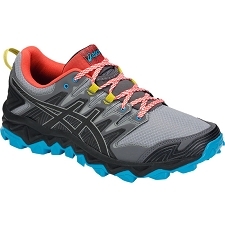 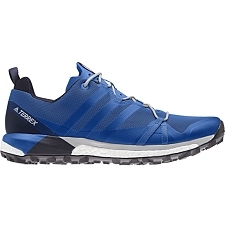 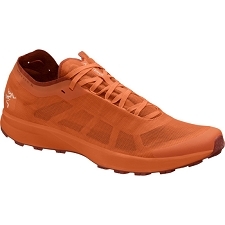 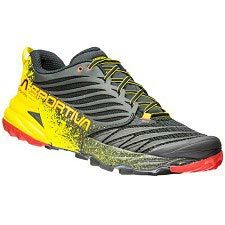 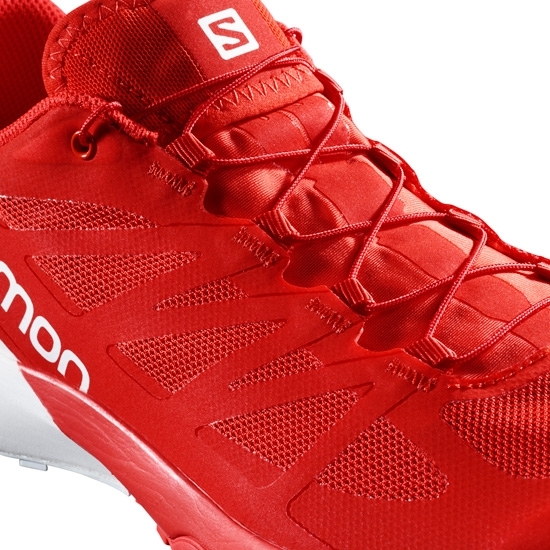 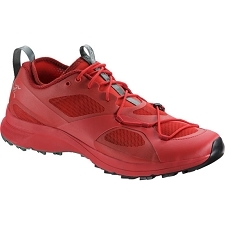 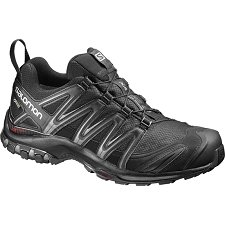 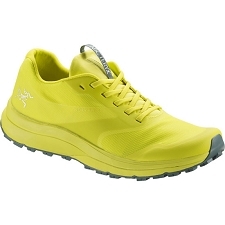 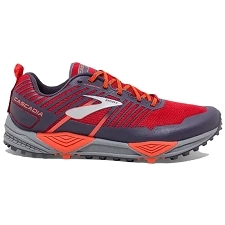 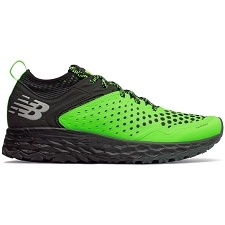 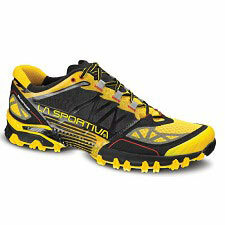 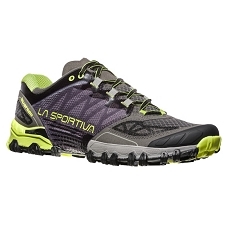 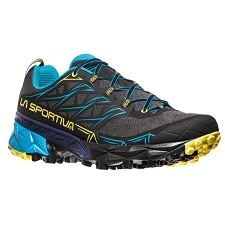 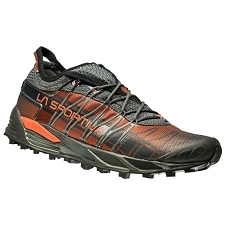 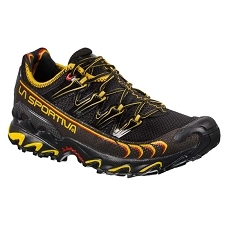 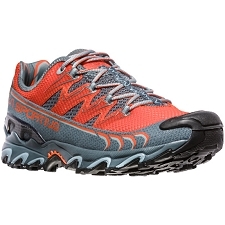 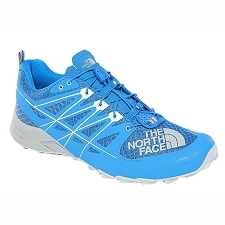 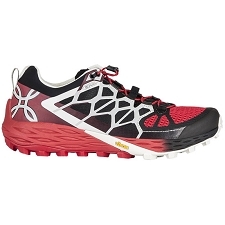 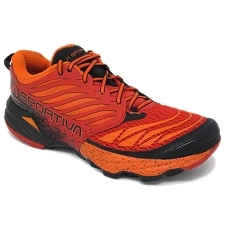 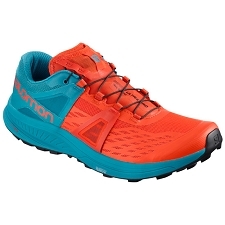 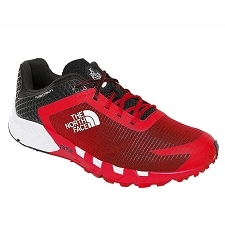 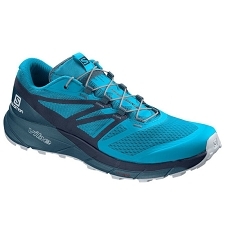 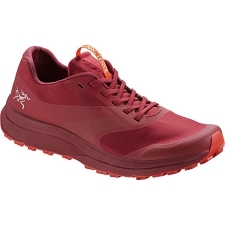 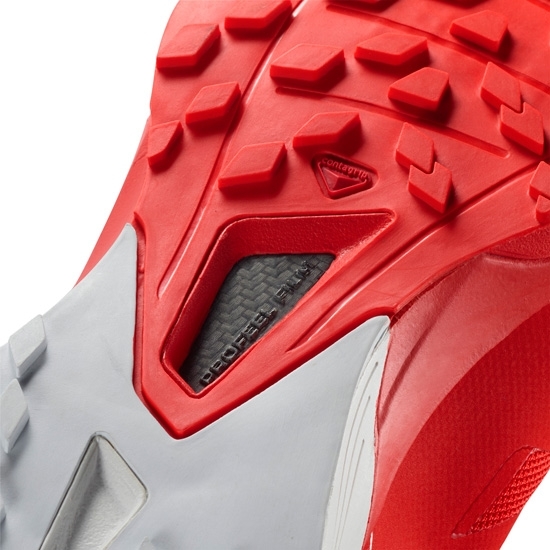 Salomon high−performance shoe, designed and created for running and distance running. 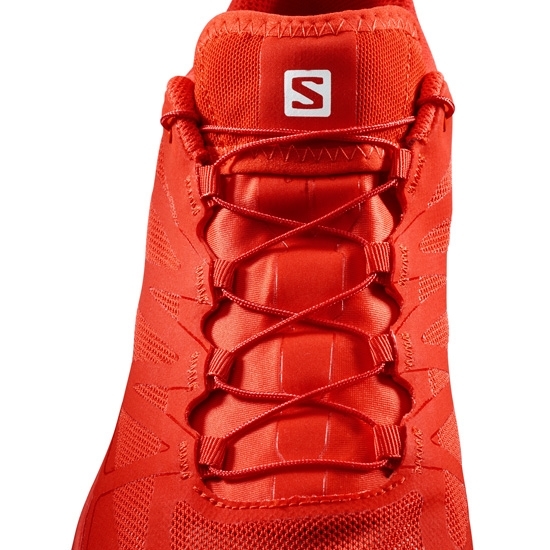 S−Lab Sense 6 incorporates EndoFit™ technology;, which is an internal design designed to wrap and protect the foot, the tongue is sewn directly to the sides of the sole which made the foot completely wrapped with greater freedom in movementr. 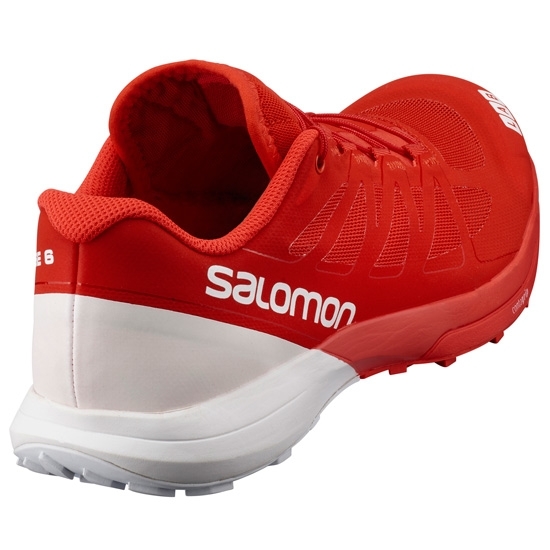 Manufacturer weight of 220 g (Â½ for size 8.5 UK). 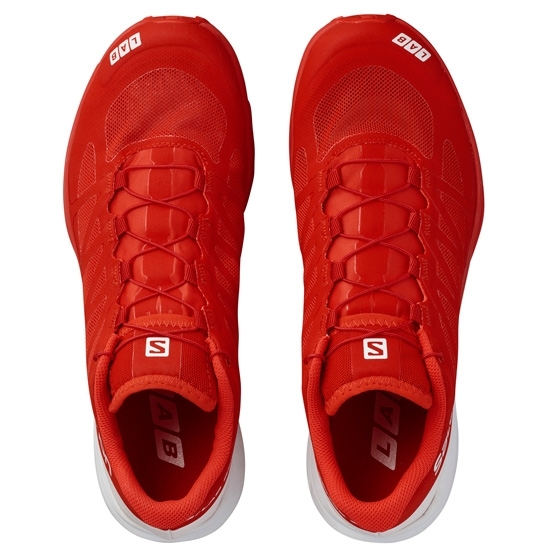 Customer Opinions "S-Lab Sense 6"